When you need maintenance services but can’t afford a full-time staff, Orr Builders can help. We have highly skilled in-house techs and fully equipped service vehicles, as well as a broad range of resources and subcontractors, should you have a more complex project. 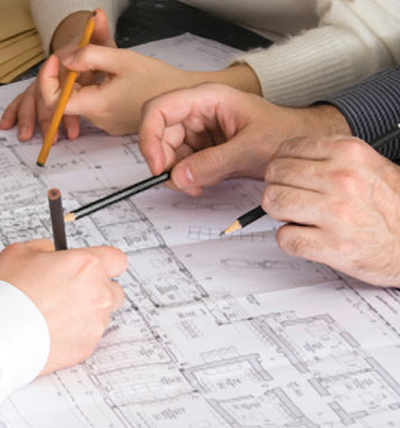 Over the years, we’ve provided a complete range of services, support and management to a wide range of properties. Our clients include single-tenant retail establishments, businesses located within office suites, corporate headquarters, schools, bank branches and many medical facilities. If you’re looking for a single source for all of your facilities needs, Orr Builders delivers the highest quality building maintenance, repair and general improvement services in a prompt manner with minimal disruption to you.